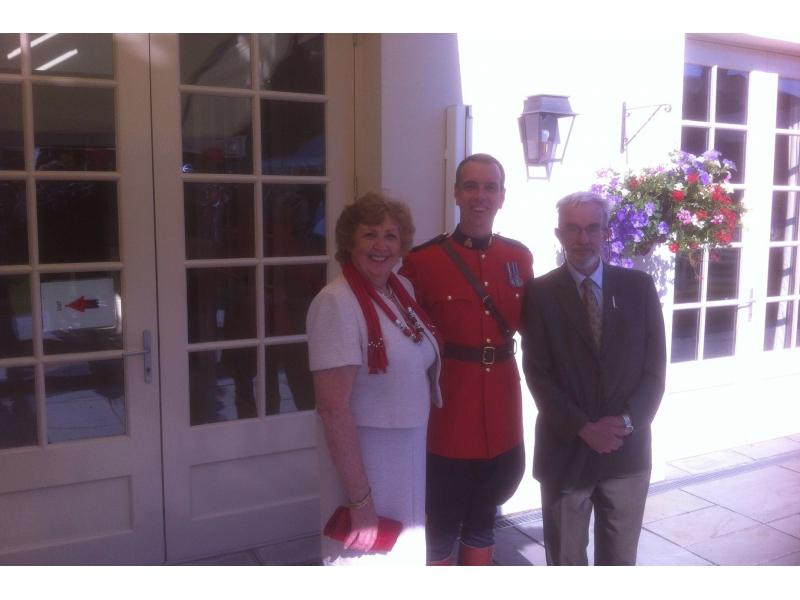 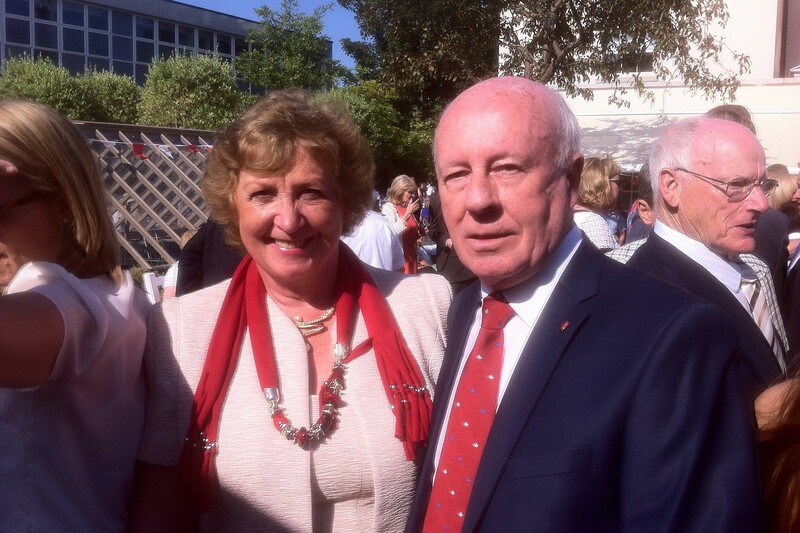 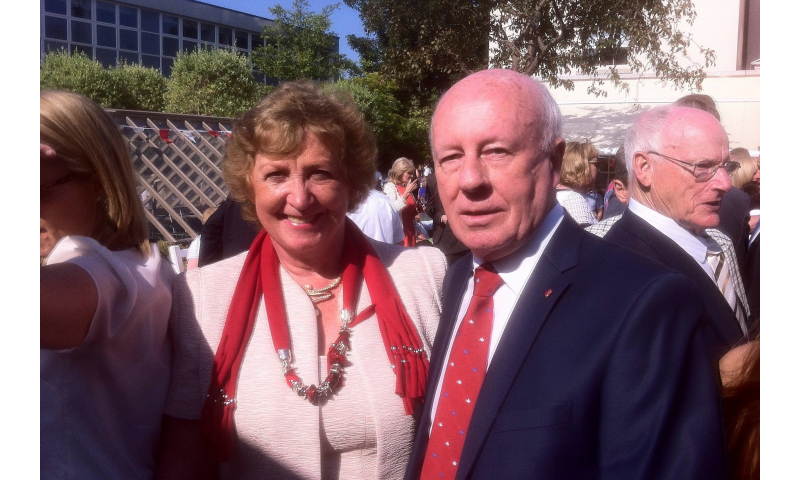 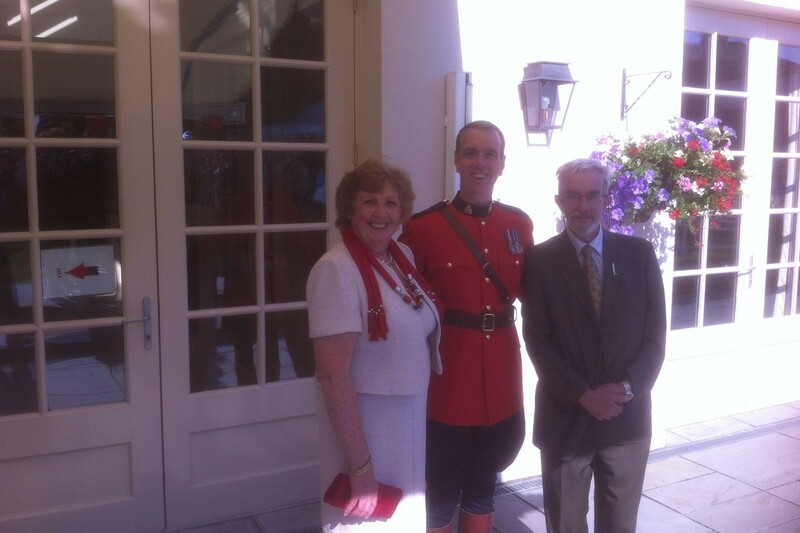 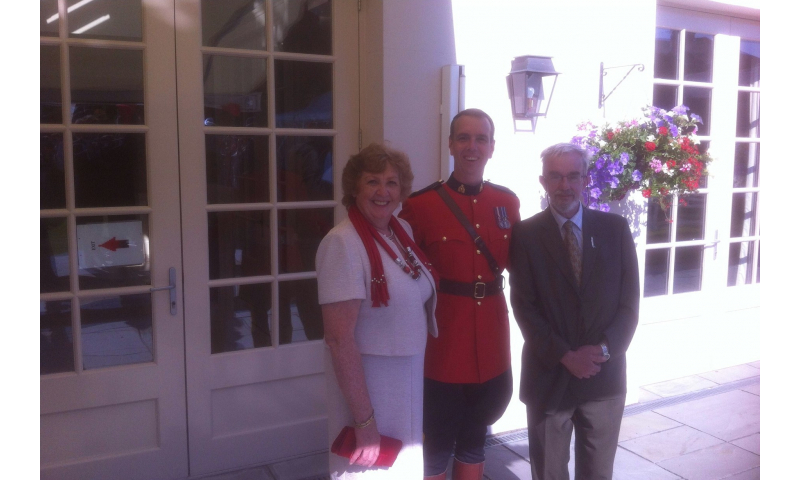 Show Chairman, Rodney Cox, and Show Secretary, Freda Kinnarney were honoured by an invitation to join the Embassy and His Excellency Loyola Hearn, Canadian Ambassador to Ireland, to celebrate Canada Day, sometimes referred to as ‘Canada’s birthday’. 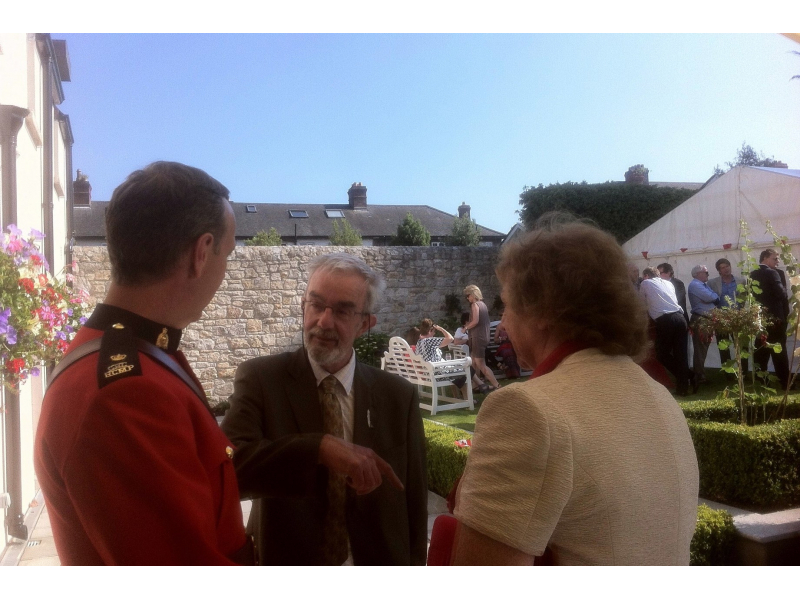 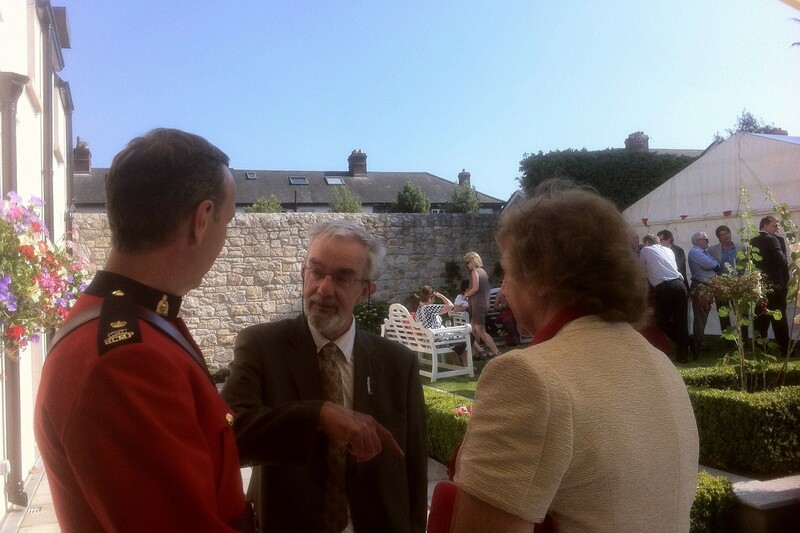 This event took place in the Canadian Embassy in Dublin on Tuesday 1st July 2014. 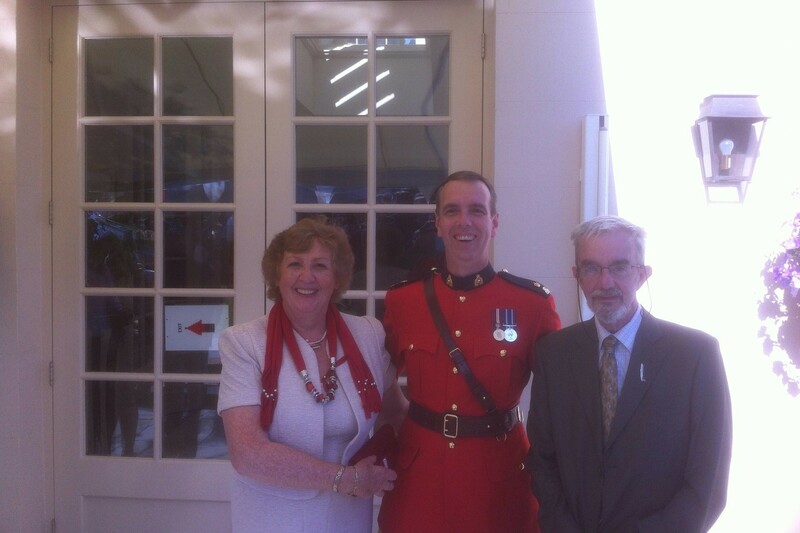 The Honourable Loyola Hearn has been a regular visitor to the Tullamore Show during his term as the Canadian Ambassador to Ireland, as one of the invited dignitaries. 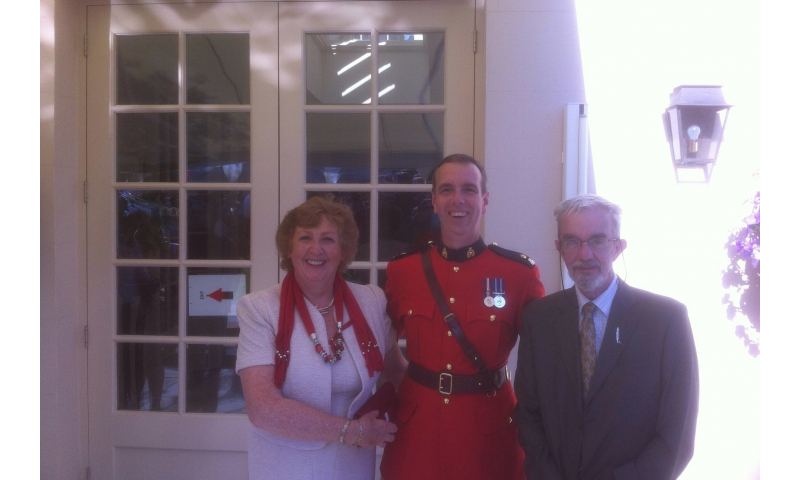 The Tullamore Show has built up a strong international connections with Canada, in particular the Canadian Bull Congress. 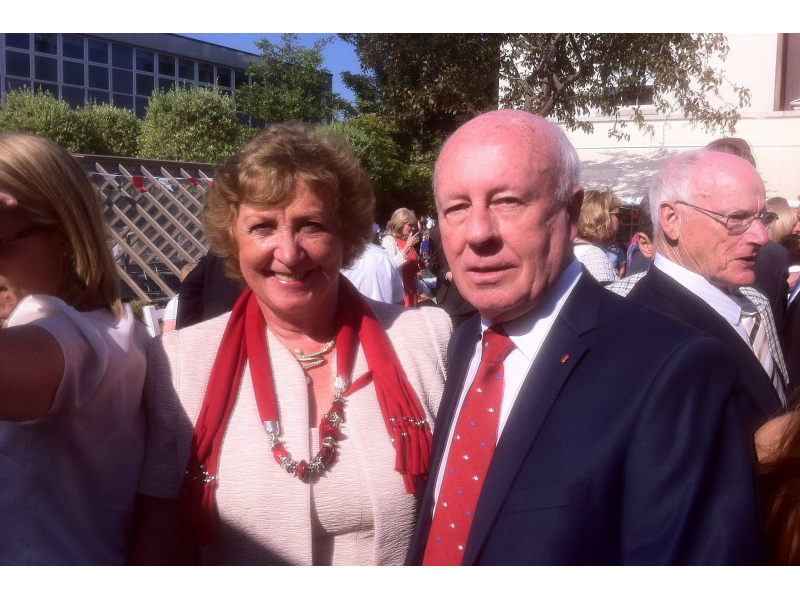 With these associates, links have been strengthened to help both bodies grow and learn from each other. 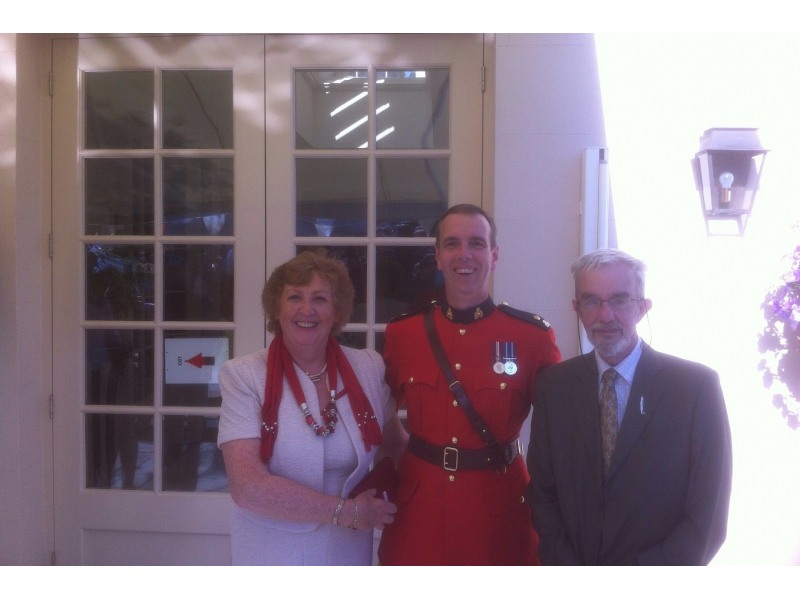 Tullamore Show reps have visited Canada on several occasions, as well as return visits by the Canadian Bull Congress delegates. 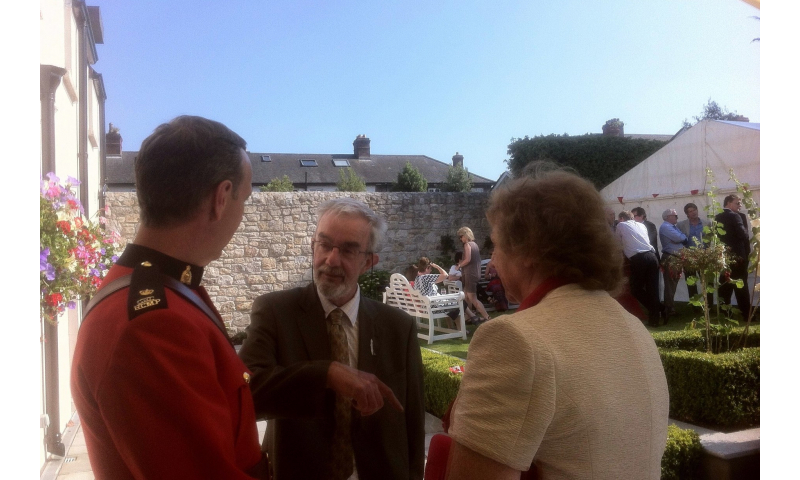 The Tullamore Show look forward to welcoming them back again this year.